Bring a little fun into your weekend errands! Head out with our eco-friendly shopper tote. 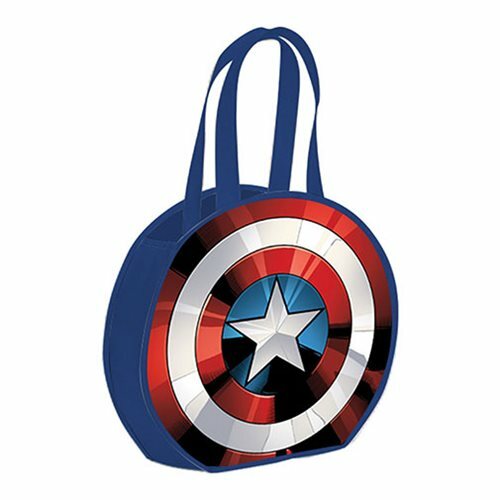 Perfect for shopping, toting or even a fun alternative to the traditional gift bag, totes feature your favorite iconic characters of fun and friendship.